Applies from Wed 17 Apr 2019, 11.30am. Last reviewed: Sun 21 Apr 2019, 12.27pm. There is a fire in this park called Wilpinjong Stage 2. Refer to the Rural Fire Service for latest information. Do not enter any closed area or area with fire. If you see an unattended fire call Triple Zero (000). Penalties apply for non-compliance. For more information about fire safety in parks and reserves, visit the NSW National Parks fire safety page for park safety guidelines. Glendora campgrounds will be moving to online bookings as of September 2019. Customers will be required to book either online via www.nationalparks.nsw.gov.au/bookings or over the phone on 1300 072 757. NSW National Parks and Wildlife Service is running a 1080 wild dog baiting program in Wallabadah Nature Reserve from Sunday 11 November 2018 until Saturday 11 May 2019. For further information, contact the NPWS Scone area office on 02 6540 2300. 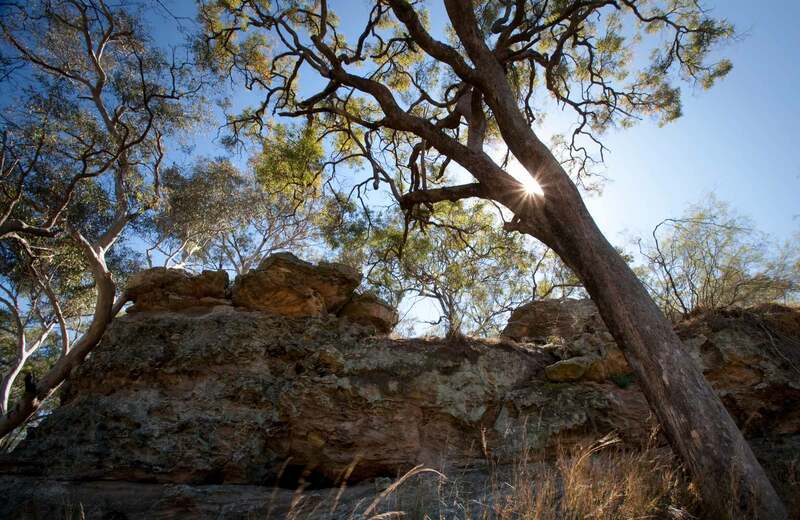 Goulburn River National Park is always open, but may have to close at times due to poor weather or fire danger.